Willow Greens is a very popular condo complex located on the Burning Ridge Golf Course in Conway. Built in 1997, these are 2 bedroom, 3 bath units that are uniquely priced in the low $100,000's and offer all that a golf course condo is prized for. The complex sits just across the Myrtle Beach / Conway line, with quick access to both Highways 501 and 544. The condos in Willow Greens offer many perks. They are close to CCU, the hospital, all the businesses and services at Carolina Forest, and of course, the golf course views. A large community pool with picnic facilities is part of the package, a nearby scenic pond offers water views, and many of the condos include fireplaces and all the latest upgrades. Children will attend Carolina Forest Elementary, Ocean Bay Middle School, and Carolina Forest High School - some of the best schools in the state. 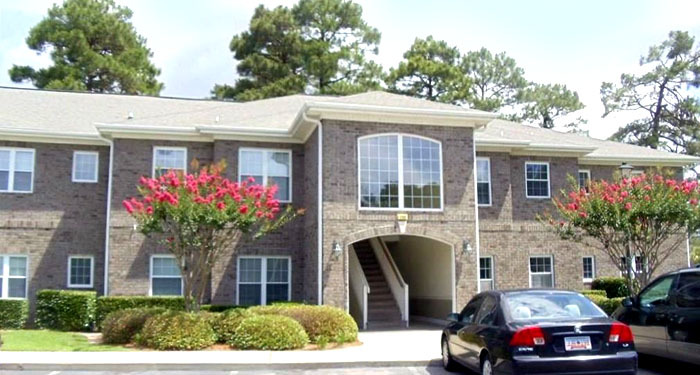 The proximity to CCU makes rental opportunities excellent. If you're looking for an affordable condo with plenty of living space and all the amenities, this is your chance to tour one of the finest communities. Call us today to look at the available units and find your perfect condo home!